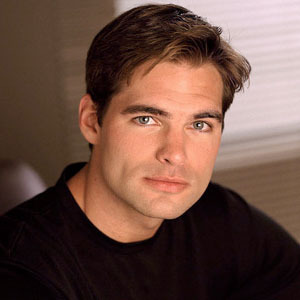 All you need to know about All My Children, daily updated news, gossip, rumors, pictures, videos and more. Sofia Black D'Elia Single Again? Michael B. Jordan to be the next James Bond? 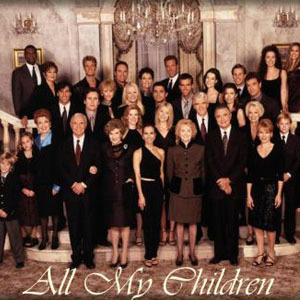 All My Children is an American television series that aired on ABC from January 05, 1970 to September 02, 2013.